Just a few months ago L'loyd Cele, would never have imagined himself to be one of the South Africa’s most popular upcoming artists. Now days though, Lloyd finds himself traveling the country performing at top live events, recording his self written and composed debut album, collaborating with leading SA artists and shooting music videos. ‘My life has been completely changed since I was the runner up in Idols 2010. It’s been a whirlwind, and I have never looked back. So many amazing opportunities have come my way, and I have been sure to grab them all with both hands!’ explains Lloyd. Long before Idols, Lloyd was always passionate about music. He was the worship director at his church and also a youth leader at Eagles Community Fellowship which equip young people to be effective in their communities. He is a self-taught musician and has learned to play the guitar, keyboard and saxophone. Lloyd’s musical background has been a huge advantage for him putting together his debut album. Lloyd has written and composed around 90% of the songs on the album, titled One that released on Easter weekend 2011. “The past few months been an extremely creative period were I have had the chance to develop music that I am very proud of” tells Lloyd. Lloyd was very fortunate to be working with the heavy weights of the South African music industry in putting his debut album together. Loyiso Bala has been mentored Lloyd and is invested in the project as Executive Musical Director. The album is also produced by SAMA award winning producer Crighton Goodwill. ‘One’ also features collaborations with top performers including Proverb and Loyiso Bala. 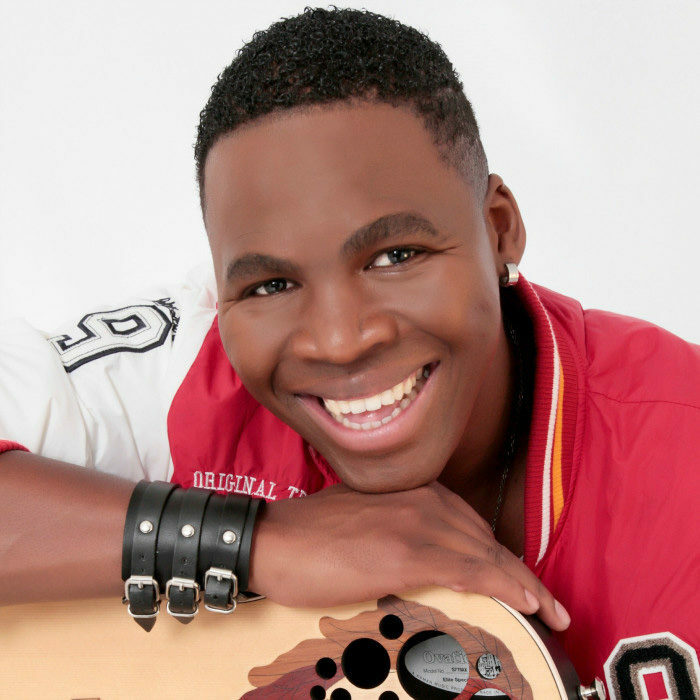 Since Idols, Lloyd has also honed his live performance skills even further to by gracing the country's stages at top events including Miss SA pageant, Gary the Tooth Fairy Show on M-net, the Paarl Jazz Festival in Cape Town, Durban ICC and K Day, to name a few. Lloyd will be performing with his new live band from April, which is set to take his live performance to a whole new level. L'loyd encourages all young and aspiring artists and musicians to reach for your dream and never give up. All things are truly possible!